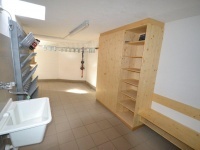 The house Granit, made of 2 similar, same sized, apartments (112 sm each), are composed from 3 double-rooms, 3 showers, 3 WCs, a big living-room with Sat-TV and a kitchen with dishwasher. 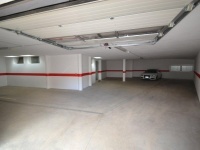 The apatment B, located in the 1st floor, has also allround a useful balcony. 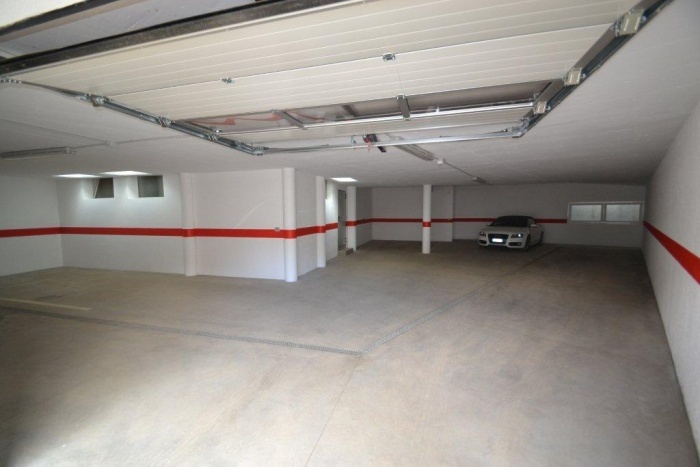 Both apartments have 2 carplaces in the garage. 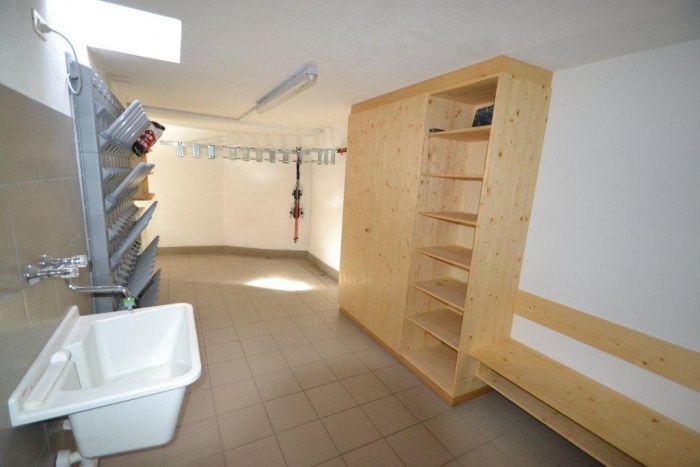 And in the winter, at your disposal, is a skiroom with a modern and comfortable ski-shoe-heater. 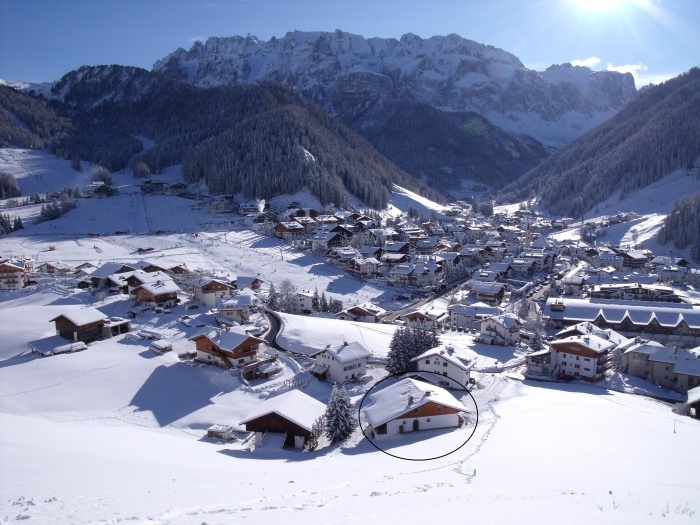 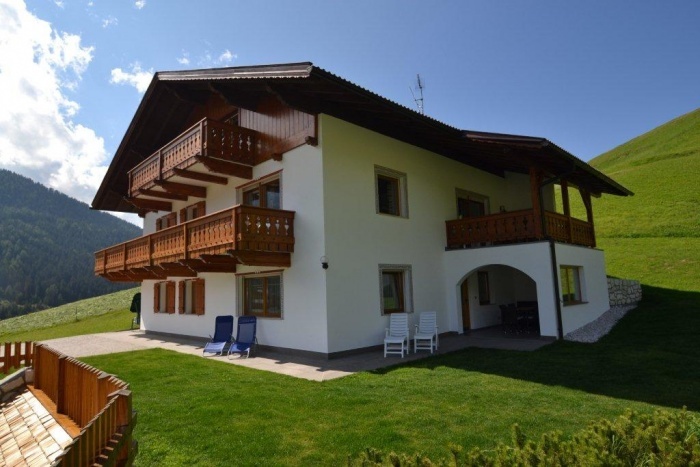 The house Granit partecipate to actions like SuperPremiere or SuperSun and from this year to "Valgardena Active" (different winter and sommer Sport- Cultural- and other programms, with lower or zero payments). 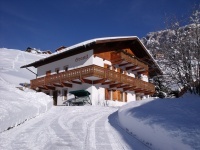 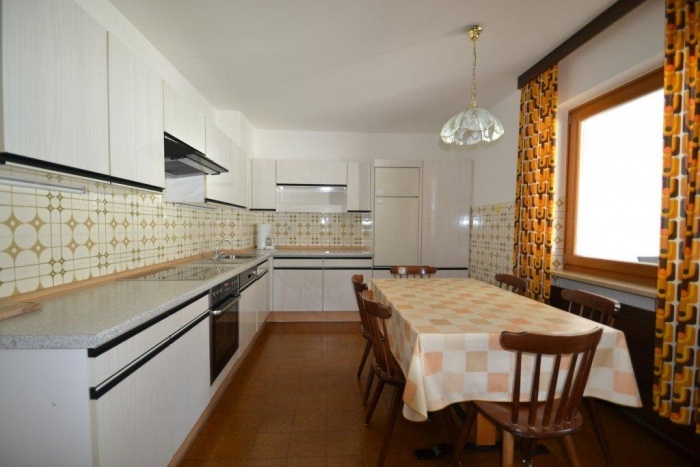 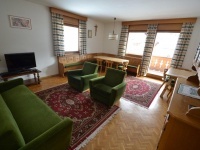 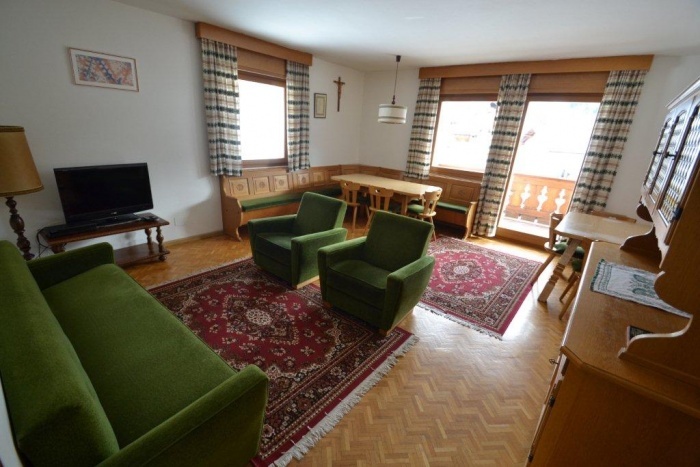 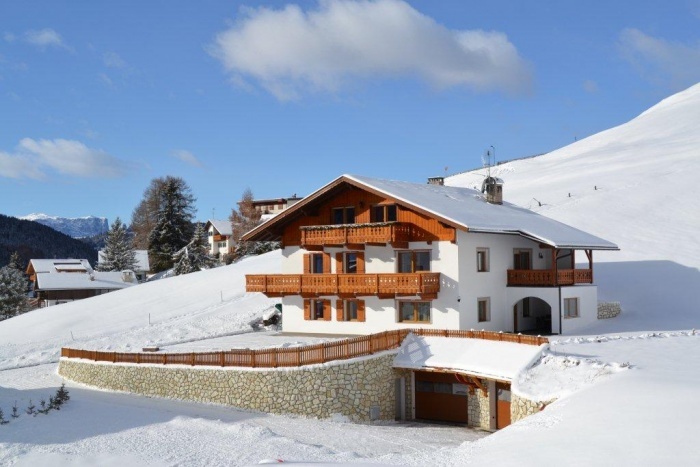 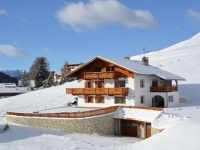 The Apartments Granit are located in the beautyful and sunny side of Selva, not far away from the centre of the village, and 3 walk-minutes closed to the slopes connected to the famous Sella Ronda.